With options for 64GB, 128GB, and 256GB in storage, the Samsung Galaxy S9 has you covered no matter you need. However, should you buy the phone and realize you need more space after the fact, the S9's microSD card slot makes it easy to upgrade your storage at any time. There are a ton of microSD cards out there to choose from, but without a doubt, these are the very best ones you can get. It's hard to pick one microSD card that's better than all the others, but Samsung's Evo Plus is likely best for most people. It offers 128GB of space, 100Mb/s read speeds, and 90Mb/s write speeds, which is quite fast. It's honestly tough to do much better than this. Even the base 64GB Galaxy S9 offers plenty of space out of the box, so if you just need a bit more wiggle room, 32GB is a really good affordable option. The read and write speeds of 95Mb/s and 20Mb/s aren't the fastest around, but the card should still work well for photos, videos, and a few apps. Getting 64GB is enough storage space for most people. This card is a bit pricier than competing 64GB options, but that's because its read and write speeds of 90Mb/s and 60Mb/s are some of the best around for 4K video and high-resolution photos. Also, as the "Extreme" name suggests, it's built to withstand just about anything you throw at it. Want more storage than 128GB but don't feel like spending that much more money? The Sandisk Ultra 200GB is a good option in between the 128GB and 256GB cards on this list. It has way more storage than most people likely need, and it's a little easier on the wallet. A 256GB microSD card is definitely more than enough on top of the storage already in your Galaxy S9, but if you shoot a lot of 4K videos, take lots of pictures, and like downloading music or movies, this will give you all of the space you need (and then some!). Read and write speeds are also great at 100Mb/s and 90Mb/s, respectively. I'm honestly not sure how you'd fill up a 512GB card, but if you think you need that much space, you can get it. With 512GB, you can store up to 100,000 18-megapixel photos or 80+ hours of full HD video. And, if you want to take this storage to your computer, there's an SD adapter that's included for free. When it comes to microSD cards, your usage and habits are the biggest factors in deciding which one is the best overall fit. While this certainly doesn't apply to everyone, we think that the Samsung 128GB EVO Plus is the best choice for most people. In addition to the S9's built-in 64GB, this gives you a combined storage allotment of 192GB. That should be more than enough space for all of your apps, games, photos, and movies. At the same time, don't buy more storage than you really need. 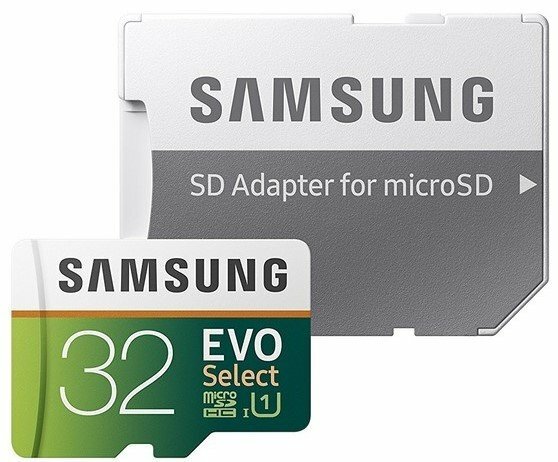 If you just need a little more wiggle room and want to spend as little as possible, go ahead and pick up Samsung 32GB EVO Select. It'll give you a nice storage boost and only costs a few bucks. 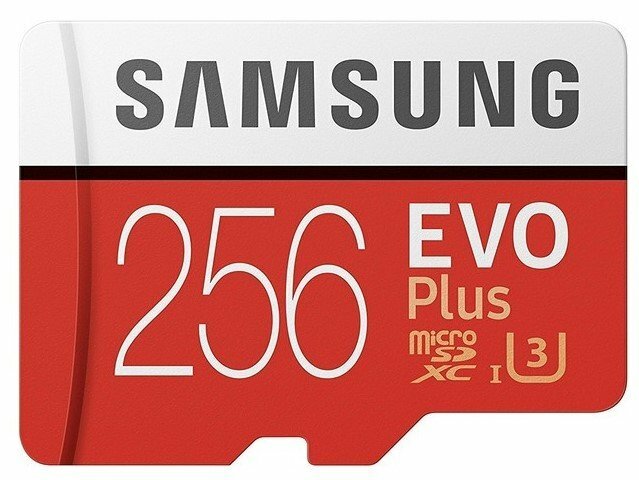 Should you need a lot of storage, we'd actually recommend the Samsung 256GB EVO Plus over the 512GB PNY option. Samsung's card will give you a total storage amount of 320GB after you factor in the Galaxy S9's base storage, and even for people with a ton of local files, we don't imagine you'll completely fill that up anytime soon.